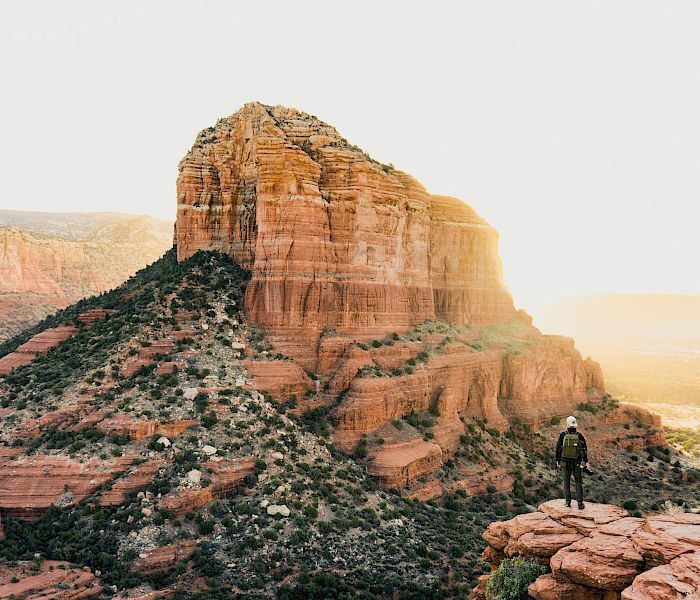 Perfectly located in the heart of Sedona’s Red Rock Country, the Desert Quail Inn is just seven miles south of Uptown Sedona in the Village of Oak Creek. 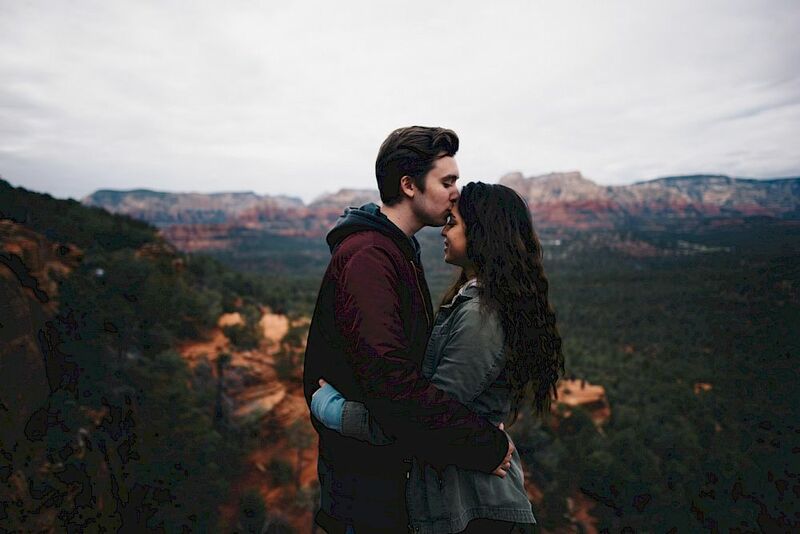 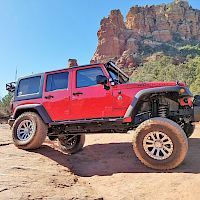 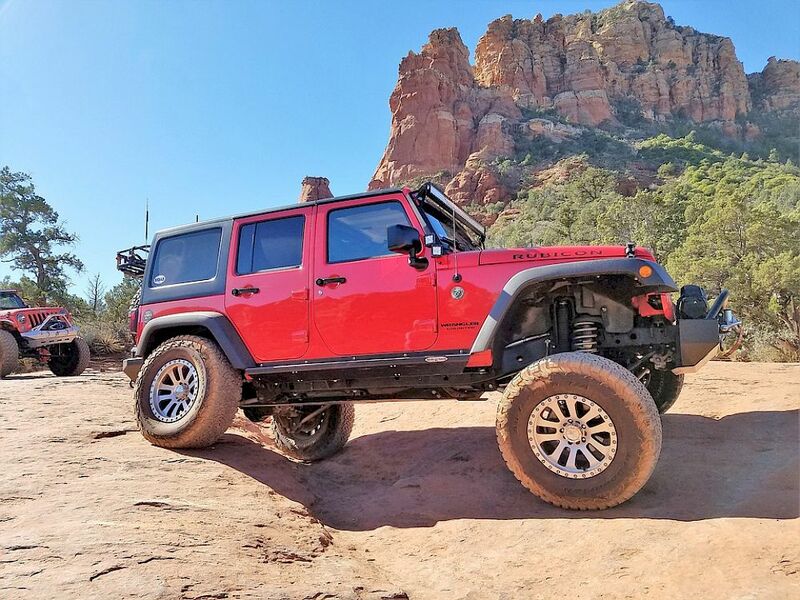 Central to many of Sedona’s most popular attractions, shops, art galleries, and activities including Oak Creek Country Club, Sedona Golf Resort, Oak Creek Factory Outlets, Oak Creek Canyon, Tlaquepaque Arts & Crafts Village, Red Rock State Park, and Pink Jeep Tours. 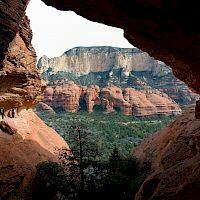 Enjoy the comfort of our rooms and suites in Sedona. 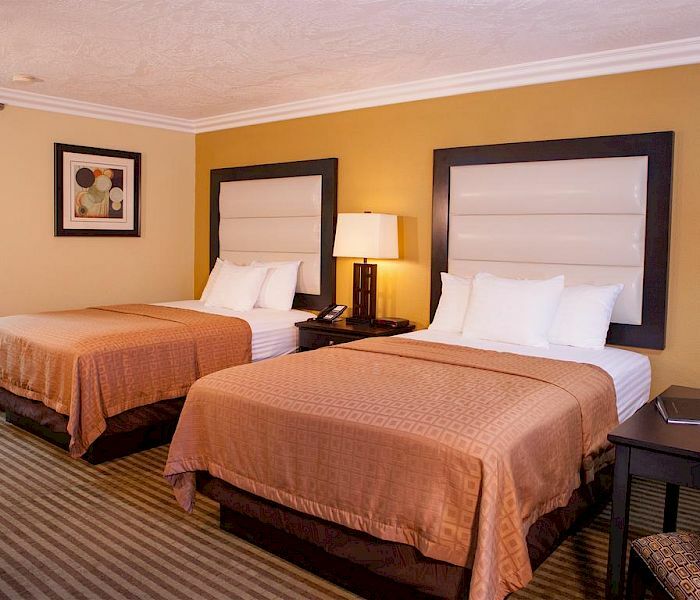 Clean, modern, and loaded with useful amenities like free WiFi, mini-fridge, microwave, coffee maker, and air conditioning, each of our rooms and suites are well-appointed with casual decor. 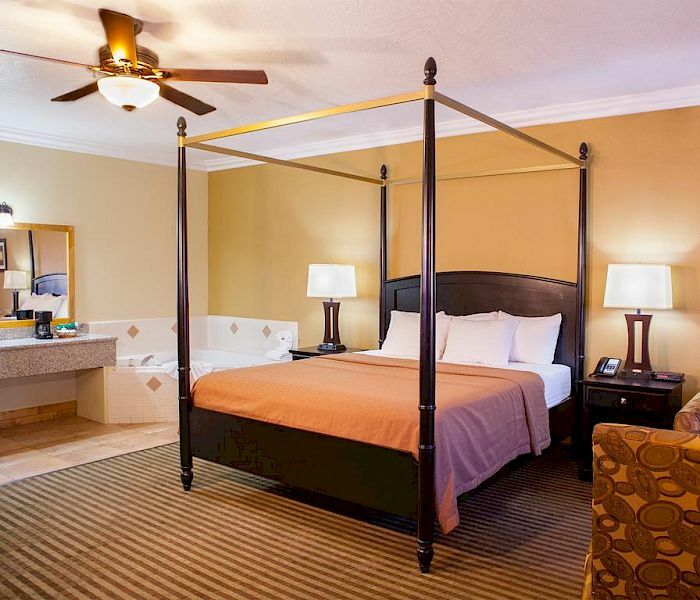 Upgrade your staff to a suite and enjoy extra space with a fireplace, and Whirlpool tub. 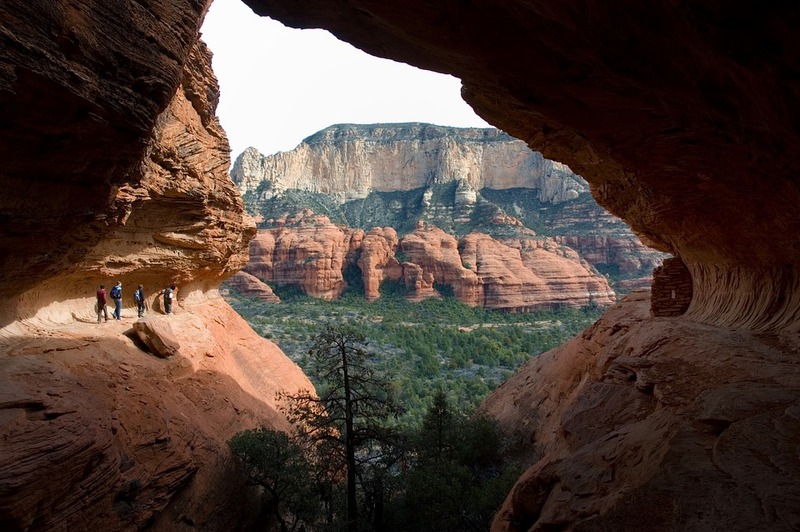 Sedona is an ideal vacation destination for lovers of art, nature, adventure, and tranquility. 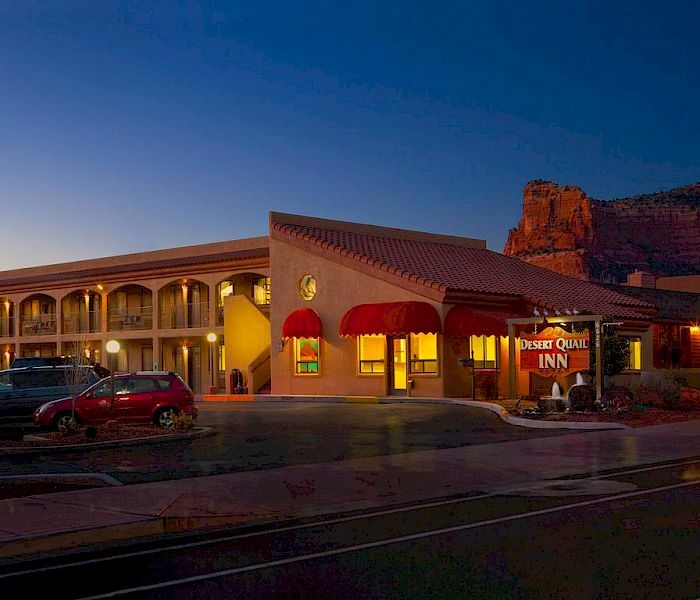 Desert Quail Inn is ideally located near several eateries and bars.